Having a whiter smile can give you a lot of benefits. You can feel better about yourself, look better to others, and even look healthier with a white smile. 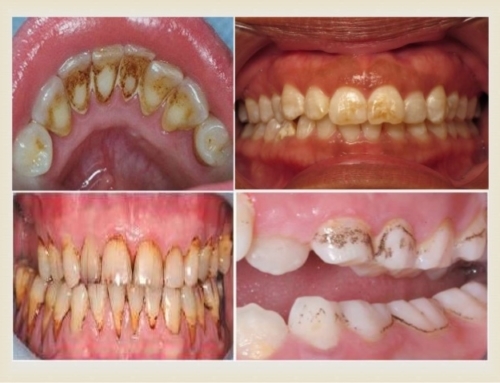 There are many good reasons to consider dental whitening. If you come in here at Monroe Family Dentistry, we can help you figure out if your teeth could benefit from whitening, and if so, we can get you started on the process. 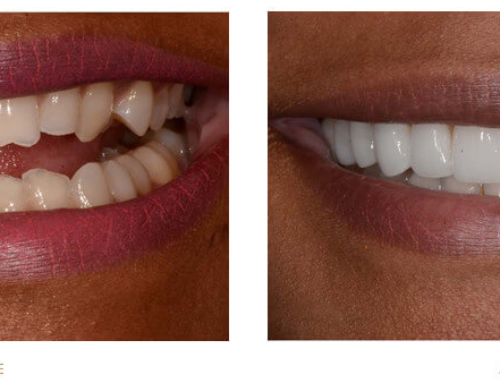 When you have a bright, white smile, you feel more like showing off your smile. This means other people will see your smile, and be inspired by what you have to say. You will come across as more of an authority in professional situations, and people will also automatically view you as healthier because your teeth appear healthy. 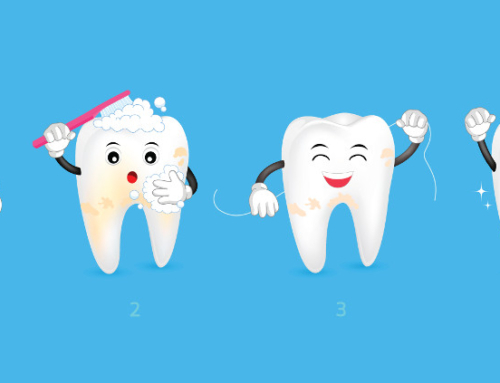 Taking the time to whiten your teeth can give you more inspiration when it comes to giving up a vice you may have previously enjoyed. Drinking wine or smoking in any form can damage the white color of your enamel. 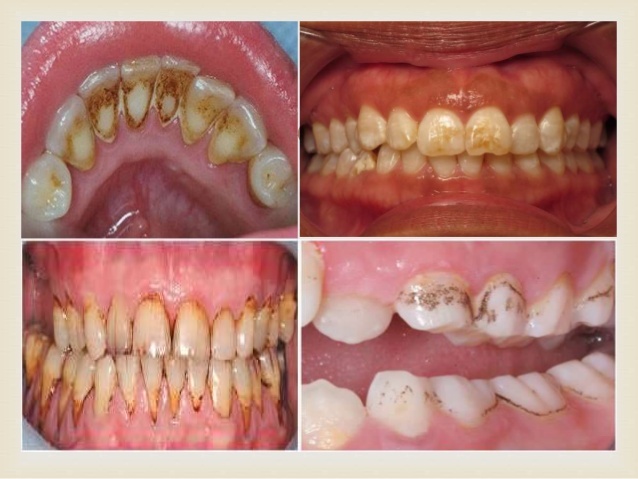 By getting your teeth whitened, you are going to be less likely to do something to stain your teeth. 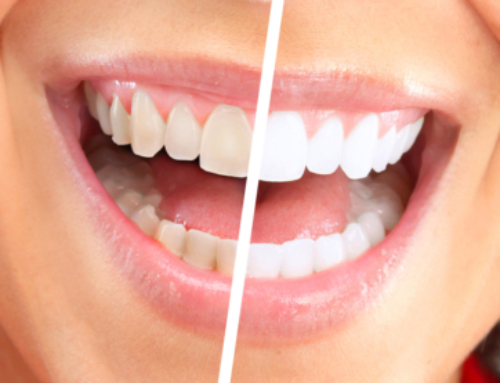 If you are about to be part of a wedding party, have a big job interview, or graduate from high school or college, you may want to consider whitening your teeth. It can help you feel more confident, which can help you get the job or not shy away from those special memories. 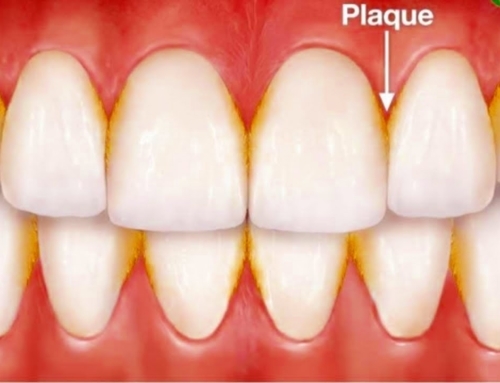 As we get older, the enamel of our teeth begins to thin out. 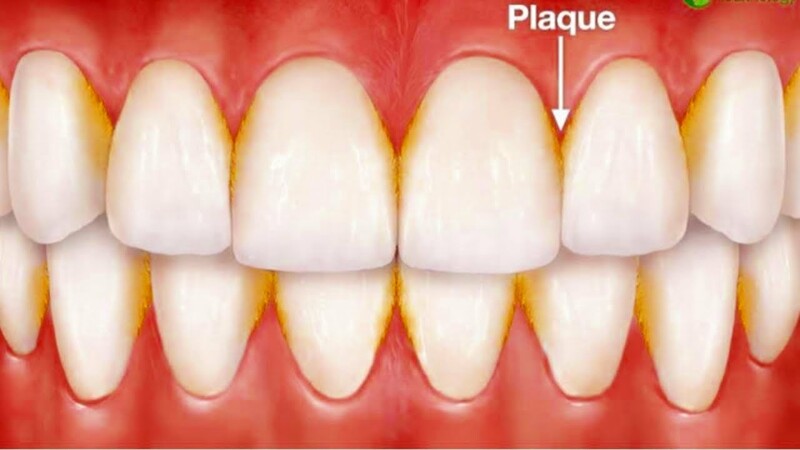 This can make our teeth appear a bit yellowish in color. 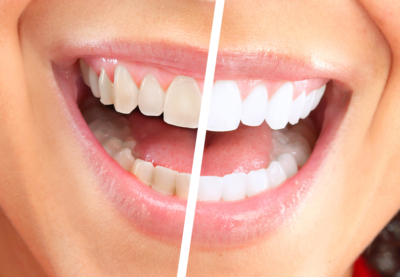 By whitening your teeth, you can give the appearance of being younger than you really are. This is great for someone who wants to look great for their significant other, or who is back out in the dating scene after a few years. If you want more information on what benefits you could get from whitening, call our office. We can help you determine if your teeth would be able to be safely whitened, and if so, we can set you up with the perfect treatment for your situation. Call today!